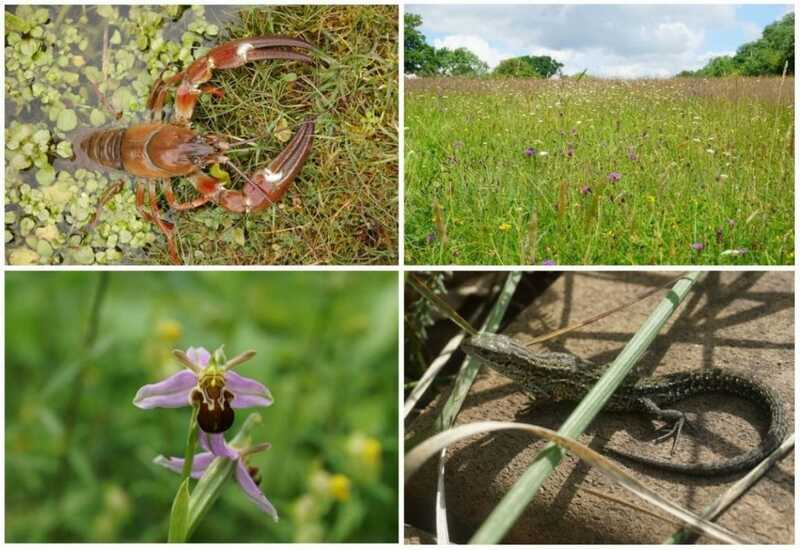 The Association of Local Government Ecologists represents professional ecologists working in local government in the UK. In partnership with others, ALGE supports and develops the nature conservation work of local authorities. provide a forum* for the exchange of information and ideas on nature conservation. * If you are already a member you can access the forum by following this link: ALGE Online Forum​. If you are not already registered, you can sign up for an account. Read more information about the forum and how to sign up.